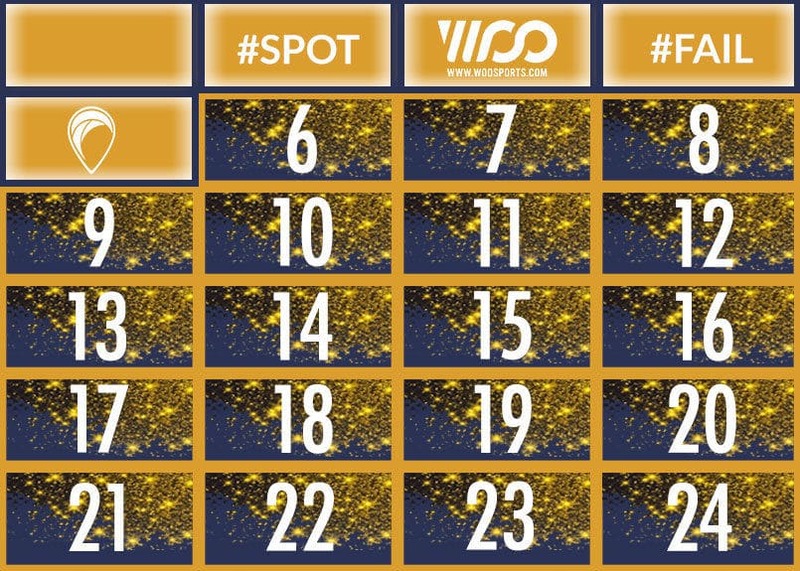 Today with the Spotyride‘s Advent Calendar try to win a waterproof cover for your smartphone. 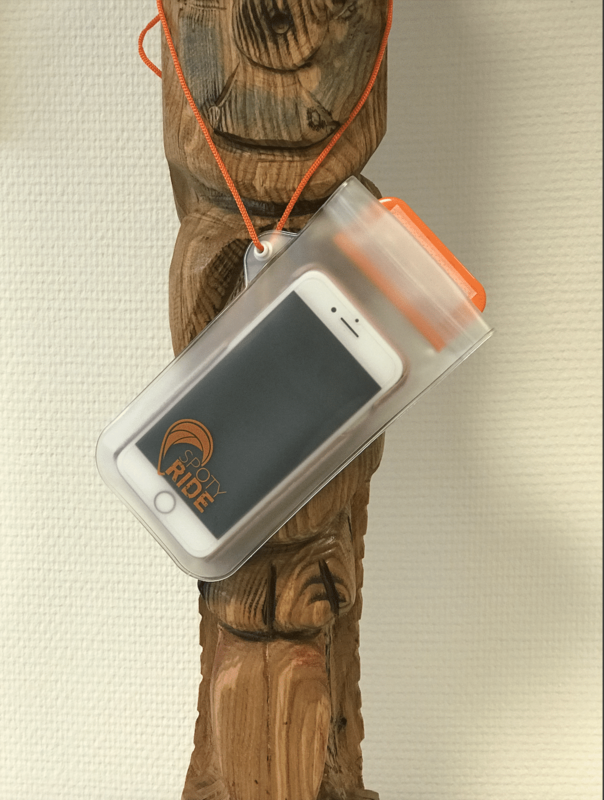 The cover will allow you to put your phone in the water wherever you go. To film or to take pictures. Without having to damage it. You want to go everywhere with your phone without damaging it and getting wet while using it while you’re doing your favorite sport or just going out with your family. What is the animal found on the seabed at a depth of more than 10,000 metres ? It can be used for any type of phone.